Another major figure released by Canalys showed that Apple shipped 5.4 million units of iPhone 8 and 6.3 million units of the larger iPhone 8 Plus. That makes Q3 of 2017 the first quarter ever in which the bigger plus model sold more units than the regular 4.7-inch iPhone. If you have a keen eye, you might have noticed what the numbers are telling you here, but if you didn’t, there’s one more thing to notice here. 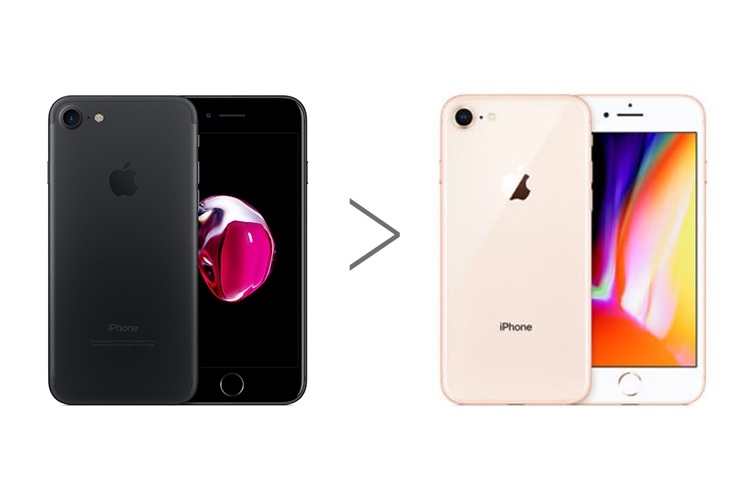 Even when you combine the number of units of iPhone 8 and 8 Plus together, they still lag behind iPhone 7 sales by a huge margin of 1.3 million units. Although lower iPhone 8 sales were expected, as this year Apple’s true flagship is the new iPhone X. The abysmal sales of iPhone 8 when compared to its own older sibling shows people’s disappointment with the new iPhone 8 models. 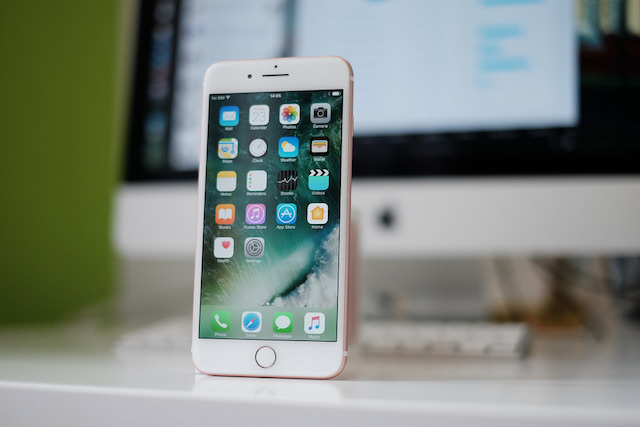 Personally, I feel iPhone 8 is a good upgrade only for people coming from iPhone 5s or below, however even to them, the iPhone 7 will seem more lucrative after the price cut it has received because of the launch of iPhone 8. What’s your thought on this news, tell us by dropping them down in the comments section below.